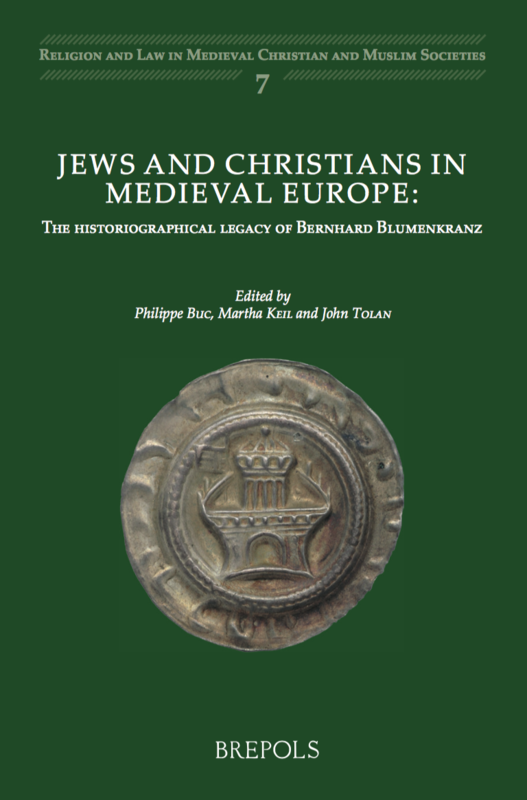 The name of Bernhard Blumenkranz is well known to all those who study the history of European Jews in the Middle Ages and in particular the history of Jewish-Christian relations. Blumenkranz was born in Vienna in 1913; he left for Switzerland during the war and obtained a doctorate at the University of Basel on the portrayal of Jews in the works of Augustine. 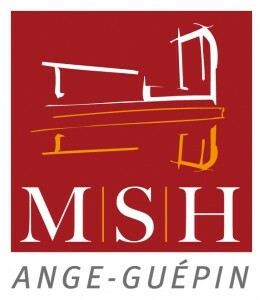 He subsequently moved to France where his numerous publications revived and renovated the field of Jewish studies. The international group of scholars who wrote the fifteen essays in this volume, beyond paying homage to Blumenkranz’s work, trace the trajectories of various lines of inquiry that he initiated: Christian theology of Judaism, problems of conversion and proselytism, geography and topography of Medieval Jewish communities, the representation of Jews in Christian art. These essays provide both an assessment of Blumenkranz’s intellectual legacy and a snapshot of the evolution of the field over the last sixty years.